Join the movement that's taken over the racing world. 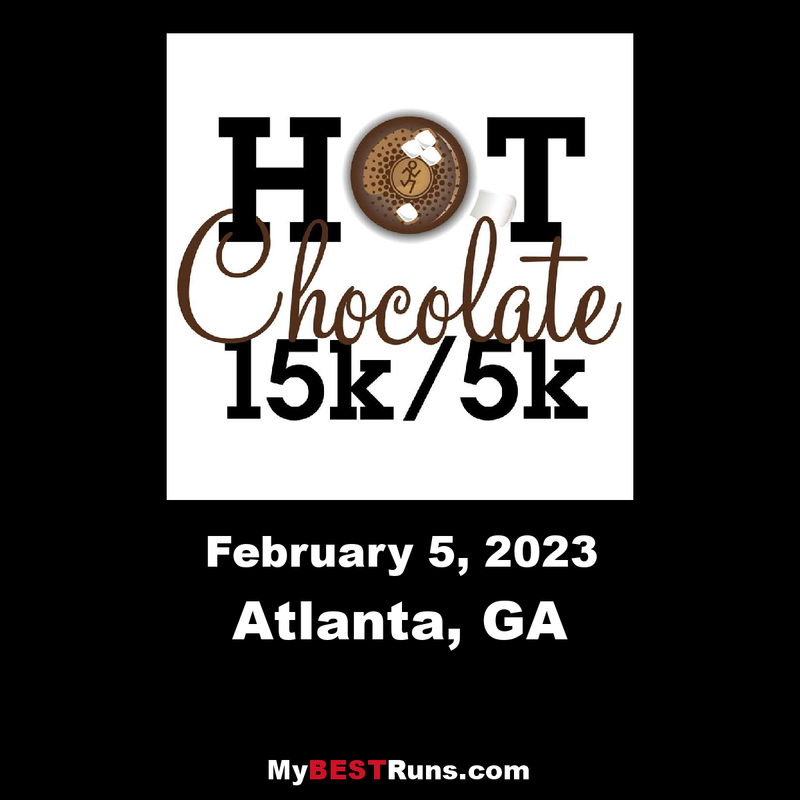 Hot Chocolate 15k/5k is headed back to Atlanta on January 21, 2018! Start and finish amongst Atlanta's biggest chocolate aficionados. 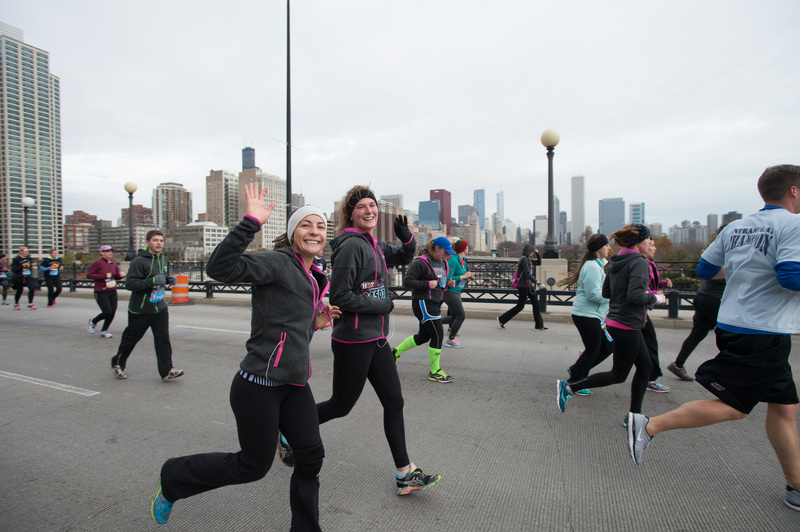 This year, train, race, and celebrate with us all the way to the finish line. We're with you through the season. 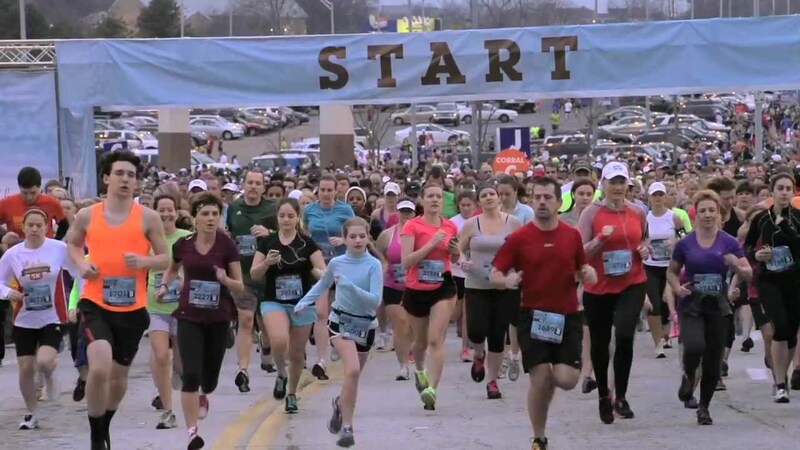 The Allstate Hot Chocolate 15k/5k Atlanta course highlights the city’s biggest attractions. We hold our races to the highest quality standards, from start to finish, course design and accuracy, emergency medical plans that exceed industry standards all in the name of your safety. Along those lines, all Allstate Hot Chocolate 15k/5k RAM Racing events have a USATF-certified course with a distance that has been certified for accuracy. Please note that although we’ll try our best to avoid it, the course and start time is subject to change.